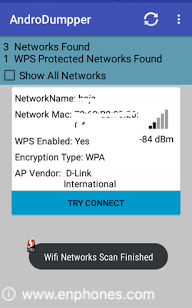 if you are asking about to hack wifi password on android phone without root with real method, in this tutorial i will tell you how to hack wifi password WPS on android 100 working, yes we will use the best android app to hack wifi, it's androdumpper apk. androdumpper is a new wifi vulnerability that will let you hack their wifi network with your android device with one click. 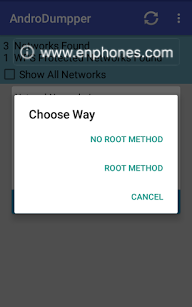 Now, no root required to hack wifi network with your android device. we just found a new a way to hack the wifi around the world with this simple app but limited ones. 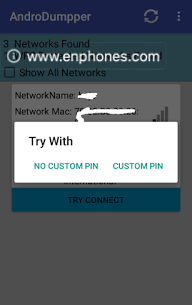 Note: Hacking Wifi Without Owners Knowledge is lillegal we at Enphones.com Not Support Any Types Of These Activities We Share This Info For Educational Purpose. How to hack wifi with android without root? 1. 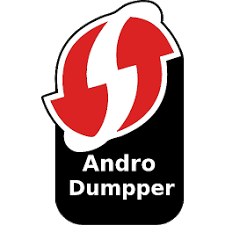 First you need to download and install androdumpper apk on you android device, just go from the download link bellow. 3. Check If Any Possible WPS Network Available. 6. Then You Will Get Password.